We all face problems when we have to put pictures or mirror or a curtain rod onto the wall. In this regard, the fasteners hollow wall studs do the trick. 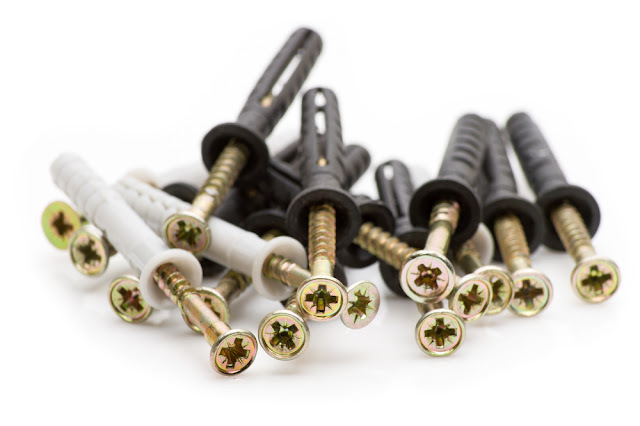 It’s always best to screw the fasteners into the wall studs and you will not that the studs are seldom positioned exactly where you need them, but then compared to the utility of these studs it is a boon for fixing things onto the wall. Some use a hollow wall anchor. This anchor is used to place itself to the thin and shallow wall in between these studs. Hollow wall fasteners come in a wide variety of types and size. There are different styles for use on any type of wall. These can be used in a drywall area, plastered area, and even hollow concrete block surface. There are lots of wall anchors used to complete the work in a jiffy. This largely depends on the weight of the object that you will hang and this hugely depends on the surface that anchor is going to be used on. The surface texture can be a drywall or one which is slick. In the latter case the anchor has to be firmly embedded in the wall as the object will otherwise fall off. The type of hollow wall anchor or the fastener plays an important role. The sturdier it is, the better it is to hold the object in place and for a long time. There are two types of anchors that are used and these are the expansion anchors and the hollow wall anchors. Hollow wall anchors do not work on solids materials. These are designed in a way that they can only be used in thin materials or hollow walls. They have a queer and effective way of spreading. Once they have spread they cannot be removed from the small installation hole. The strength of an anchor which has spread inside the hollow wall is proportional to the size of the spread! Plastic Anchors - Plastic expansion anchors are one of the most commonly used wall anchors. They are inherently available in a number of sizes and designs. Large plastic anchors will be able to accept larger screws and so they have a greater holding capacity. The heavier anchors give greatest gripping strength and this is regardless of the wall material. Placing a plastic anchor is a matter of making a hole for the anchor in the surface. This can be done with a drill in hard materials, or in the drywall. Drywall is very abrasive and will dull a good drill bit! 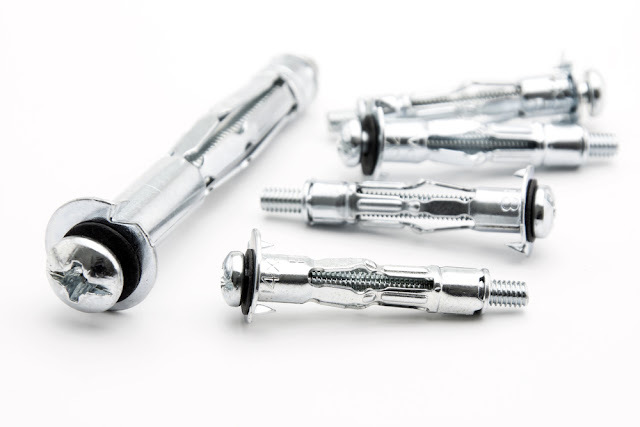 Molly Bolts or sleeve type Hollow Wall Anchors – These are mechanical and a quick use fastener. This combines the ease of a plastic anchor but they have great strength. These can hold up to 50 lbs. generally; a molly bolt has permanent threads of screws to any material that it is attached to. Thus things installed with this can be put up and taken down a number of times easily. Even if the molly is designed to work with very light materials, it will be effective. This style is typically used to add support to hollow doors to hang towel bars, trench coat hooks and even doorknobs that act as dummy. Traditional Toggle Bolts – These are also known as snap toggles and are commonly referred to as the ‘do all end all’ of the anchors pertaining to hollow walls. These consists of two parts – The toggle itself and the machine bolt. On the other hand, the snap toggle uses a solid bar. This is quite unique in the way that it can retain the threaded bar position so it becomes easy to remove and reins. These are some useful information about window blinds. 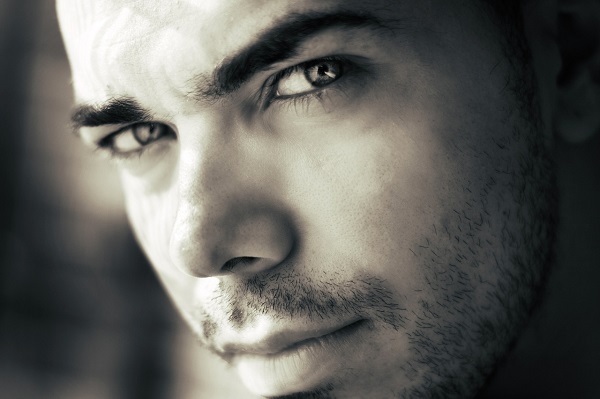 If you want to know more then check this link, you’ll get more ideas.